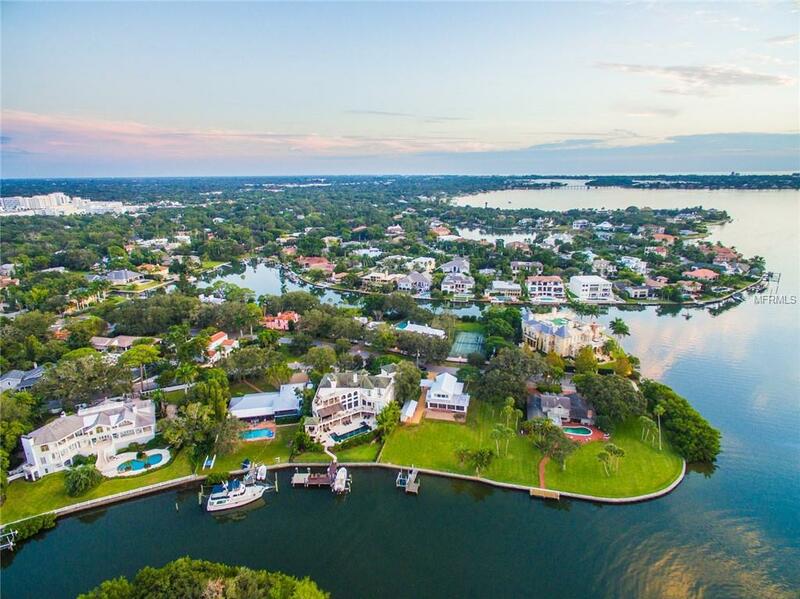 With stylish residential neighborhoods, A-rated schools, abundance of amenities, and proximity to beaches, West of the Trail is one of Sarasota’s most popular neighborhoods. 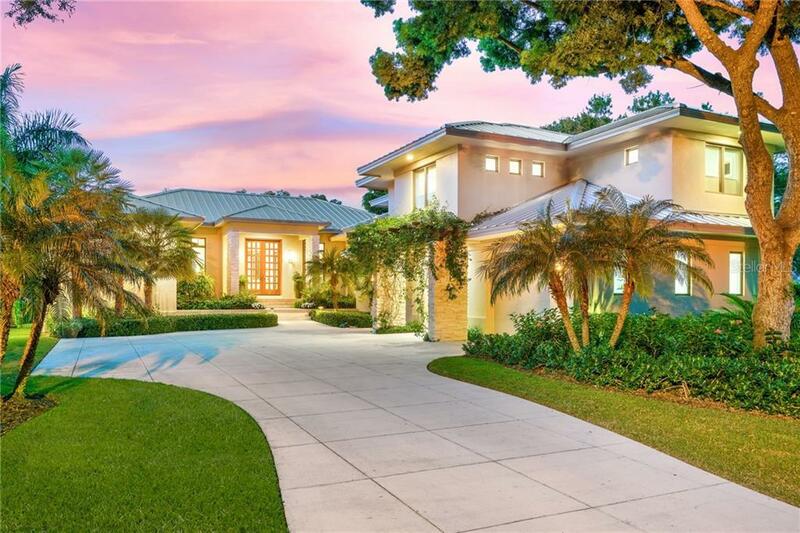 New families, seasonal residents, and retirees alike will find diverse architectural style homes that celebrate the old Florida charm, the mid-century modernism, and eclectic mixes. Every house has a style. 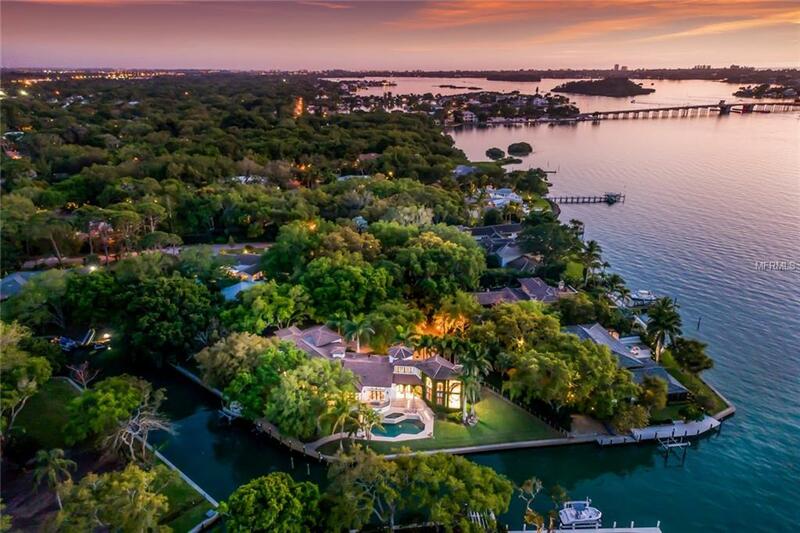 1433 Bay Point Drive... Sarasota $5,750,000 3 bedrooms, 3 bathrooms 2915 Sq.Ft. 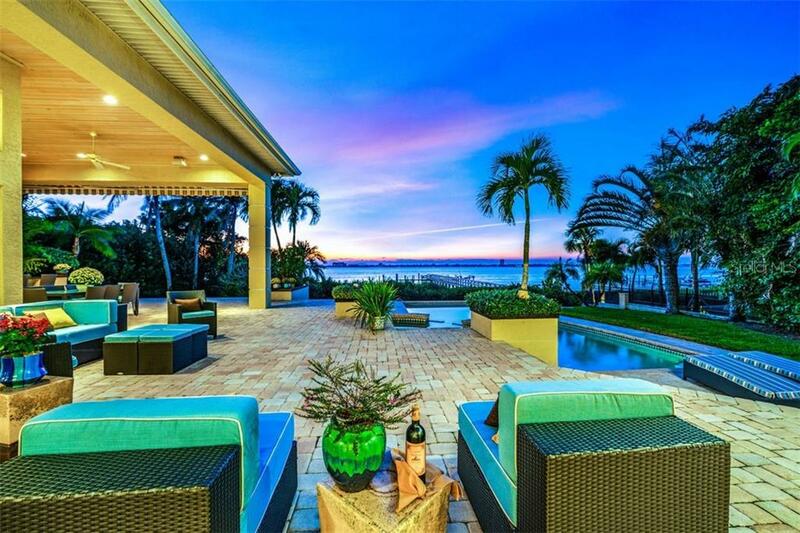 3544 San Remo Terrac... Sarasota $4,990,000 5 bedrooms, 5 bathrooms 6710 Sq.Ft. 1509 Lodge Drive Sarasota $4,795,000 5 bedrooms, 5 bathrooms 5800 Sq.Ft. 1435 Hillview Drive Sarasota $4,595,000 3 bedrooms, 4 bathrooms 4876 Sq.Ft. 1807 Oleander Street... Sarasota $4,499,000 7 bedrooms, 7 bathrooms 9492 Sq.Ft. 1404 Kenilworth Stre... Sarasota $4,385,000 4 bedrooms, 4 bathrooms 5428 Sq.Ft. 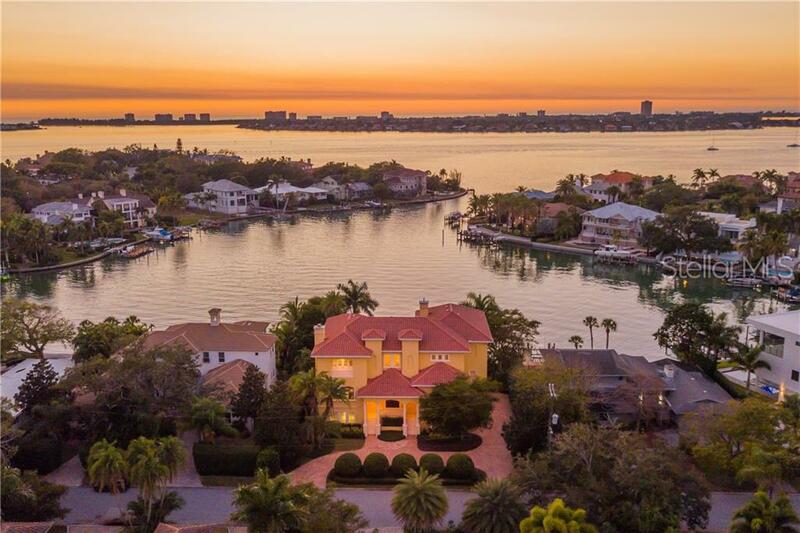 1430 Harbor Drive Sarasota $4,300,000 4 bedrooms, 4 bathrooms 6631 Sq.Ft. 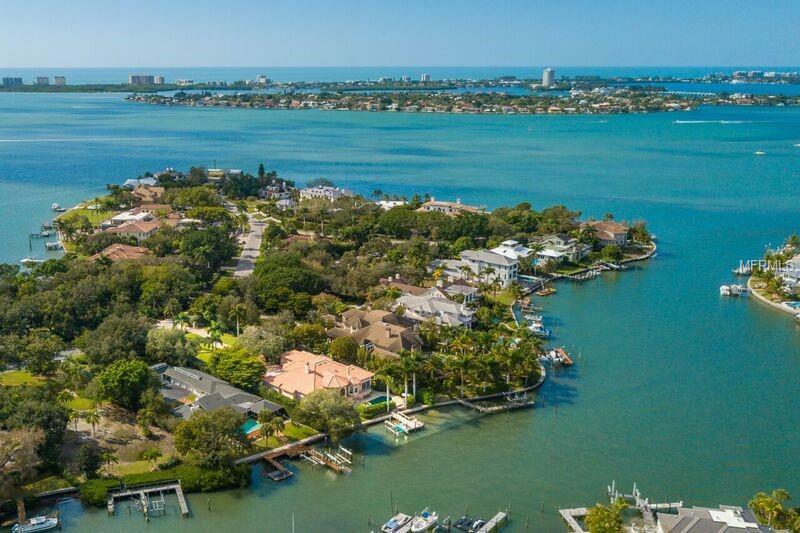 1479 Bay Point Drive... Sarasota $4,295,000 4 bedrooms, 3 bathrooms 3783 Sq.Ft. 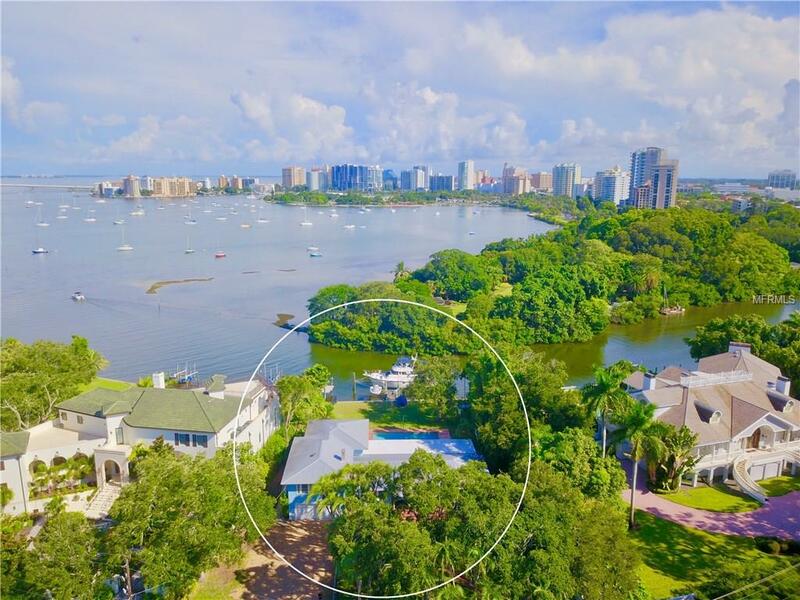 1575 Bay Point Drive... Sarasota $3,995,000 4 bedrooms, 3 bathrooms 3407 Sq.Ft. 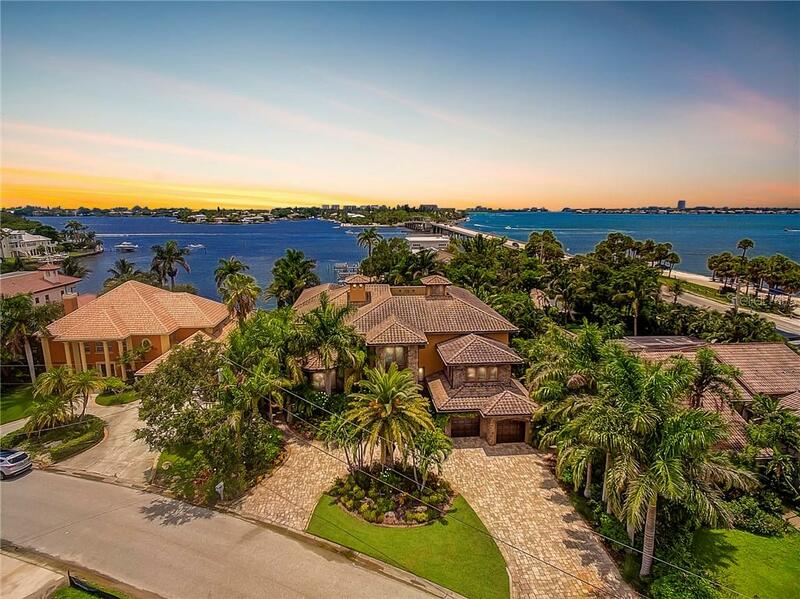 1535 Bay Point Drive... Sarasota $3,895,000 4 bedrooms, 3 bathrooms 4285 Sq.Ft. 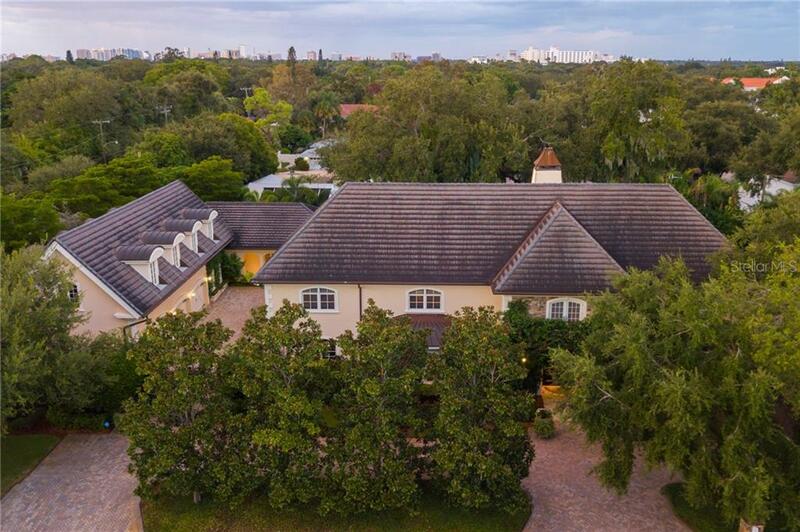 3246 Old Oak Drive Sarasota $3,790,000 3 bedrooms, 4 bathrooms 3586 Sq.Ft. 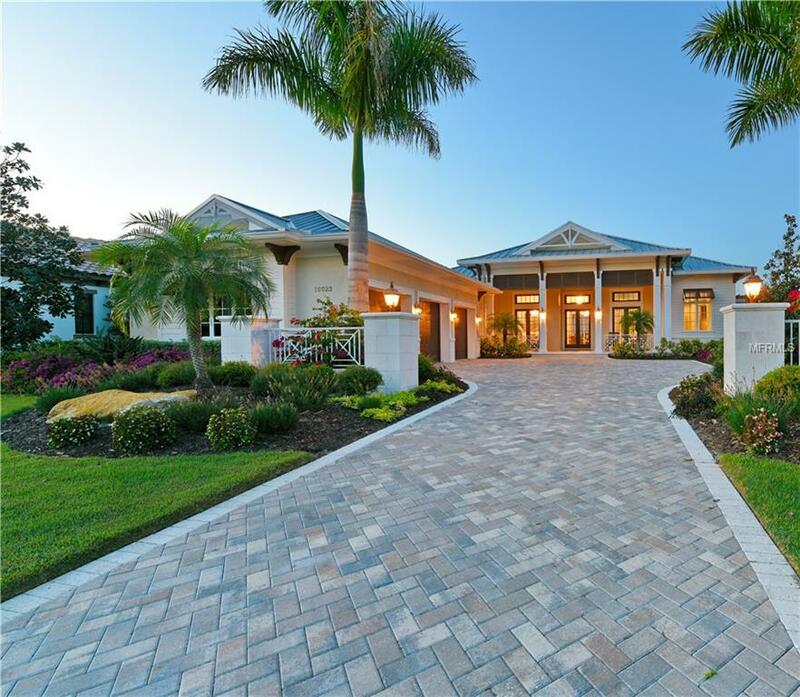 2610 Cardinal Place Sarasota $3,750,000 5 bedrooms, 5 bathrooms 4605 Sq.Ft.